BlogSelling OnlineRegistering Your E-Commerce Business: Sole Proprietorship, LLC or Corporation? Registering Your E-Commerce Business: Sole Proprietorship, LLC or Corporation? You have an idea for a great new service or an innovative product that you want to market and sell online. You’ve created your business plan, bought the perfect domain name, and are ready to kick it into high gear and turn your ideas into a huge, thriving, million billion-dollar eCommerce business. So… now what? The next step for the emerging entrepreneur is to register your business. Here we’ll cover the basics of setting up shop as a sole proprietorship, an LLC, or a corporation. Forming your e-сommerce business as an LLC (limited liability company) or a corporation has one primary benefit: personal liability protection. If you start a business without forming it as an LLC or corporation, the business is considered a sole proprietorship by default (or a partnership if you’re starting it with others). A sole proprietorship provides you with absolutely zero personal liability protection. If the sole proprietorship has debts or liabilities, they are your personal debts and liabilities. Let’s pretend some person somewhere is injured as a result of your product. Or, remember that rad name you came up with for your business? Maybe another company was already using it and has a registered trademark. Those people can take legal action. If your LLC/corporation is sued or is subject to liabilities, ideally your personal assets will be protected from any judgments. Without an LLC, corporation, or other similar entity, a lawsuit to your business is – for all intents and purposes — a lawsuit to you as a person. So if a judge decides that you were using that other company’s trademark, then your house, savings accounts, and other assets could be at risk in addition to any of the business’s assets. LLCs and corporations are separate, legally-recognized entities. If the business does something wrong, it’s generally only the business’s assets that will be at risk. Generally meaning the law is not black and white, and there are still risks and some ways that your personal assets could be subject to liability. Sole proprietorships give no personal liability protection, nor do they provide any sort of tax benefits. 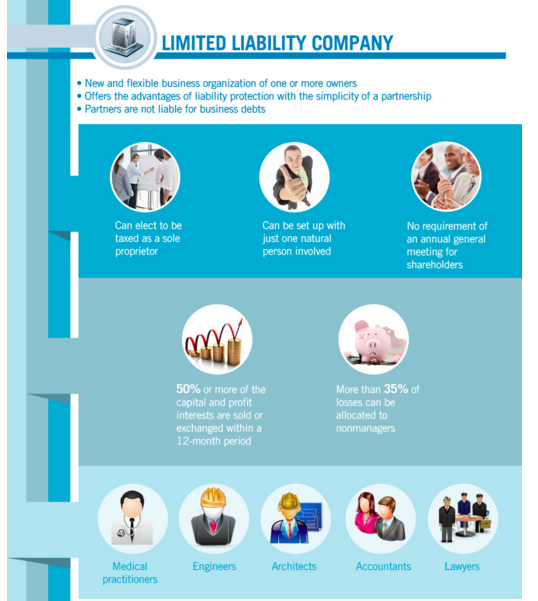 LLCs and corporations are identical when it comes to personal liability protection. But that’s about where the similarities end. Though laws will vary state-to-state, requirements are generally more demanding for corporations than LLCs. For example, most states require corporations have by-laws and hold regular Board of Directors meetings whereas operating agreements (the by-laws of an LLC) and member meetings for an LLC are optional — though still a good idea! Sole proprietorships, LLCs, and corporations also have different tax treatments. Sole proprietorships and LLCs are pass-through entities, which means the business income passes through to the owner(s) and is taxed as if it is personal income. Corporations have double taxation, meaning the profits are taxed when they are earned by the company, then taxed again when they are distribution to shareholders. LLCs are not subject to that double taxation. So for most eCommerce startups, an LLC will be the best bet. However, there are a few advantages that a corporation has over an LLC. Some stock options, employee stock purchase plans, and retirement plans are only available to corporations. Corporations don’t have to pay taxes on these and other fringe benefits. And if you plan to make it big with your small business and go public, corporate stock may be easier to sell than units of an LLC. Forming a sole proprietorship is easy — you just start doing whatever it is you want to do. If you are going to operate the business under a name different than your own name, you can register a Trade Name or d/b/a with the Secretary of State. To form an LLC or a corporation, you will need to file certain documents with your Secretary of State’s office and pay the filing fee. LLCs file Articles of Organization and corporations file Articles of Incorporation. Your state will also require that you list a registered agent on the Articles of Organization or Articles of Incorporation. 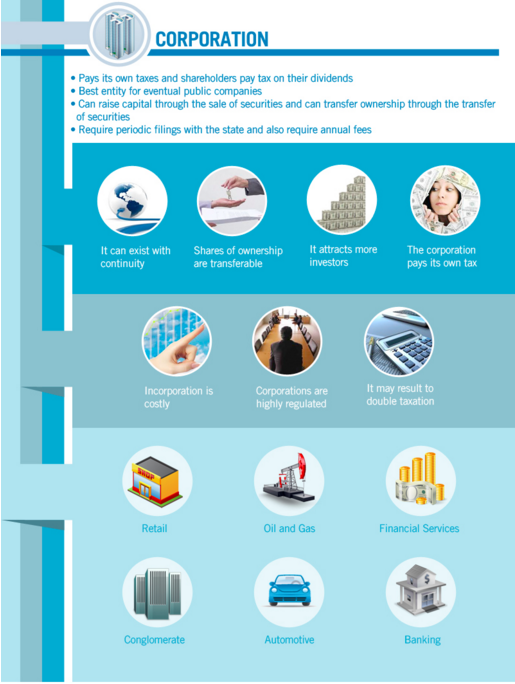 The exact requirements of these documents and fees vary greatly between states. Next, you will need to draft any internal documentation (by-laws, operating agreement, organizational resolutions, etc) that your state requires. This is a good place to get started, but does not cover everything there is to registering your business. 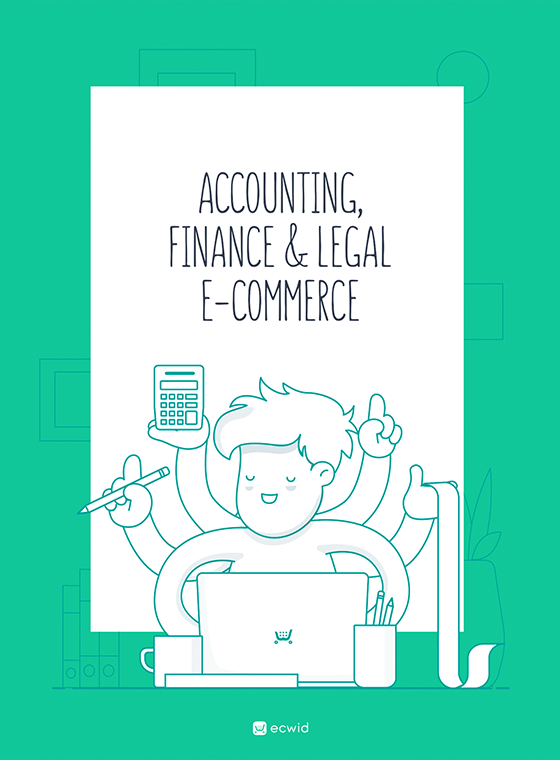 There are other documents and items your eCommerce business may need in addition to the LLC or corporate filings. Documentation requirements vary business to business. Check out Aiden Kramer — a Colorado based attorney who helps small businesses. She has a great YouTube channel to help you decide whether to set up shop as a sole proprietor, an LLC, or a corporation. 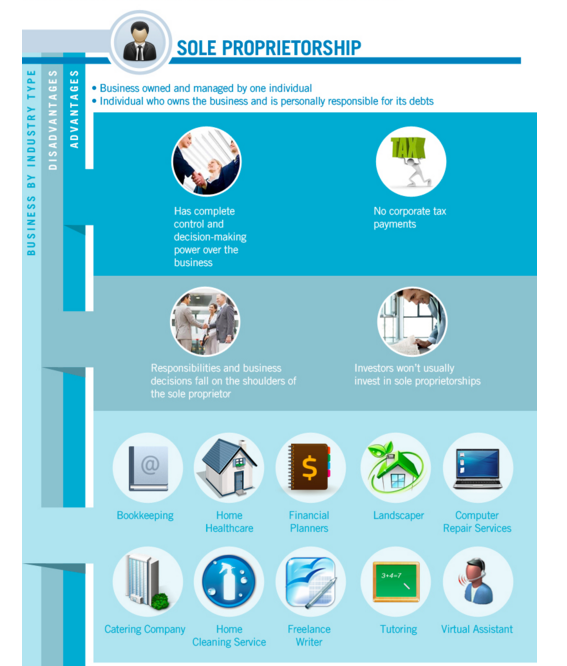 Deciding how to register your business depends on many variables. Take into account the benefits and shortcomings before rushing into registering your business. Questions or comments? Talk to us and share any tips if you have already registered your business.